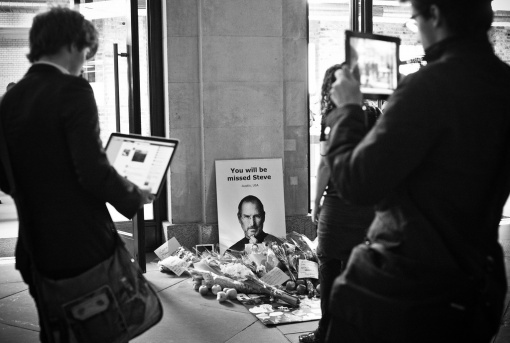 The death of Jobs was not a surprising one, because the world has known for close to a decade that he was battling a rare form of pancreatic cancer. His condition worsened through the years, and in 2004, he underwent an operation to remove the tumor in his pancreas. In 2009, Jobs had a liver transplant, but things were all good then, as his prognosis was said to be “excellent.” At the beginning of 2011, Jobs took another medical leave from Apple and eventually resigned as the CEO last August 24. Chief operating officer Tim Cook was appointed as the new head honcho of the company, with Jobs still at the helm of things. 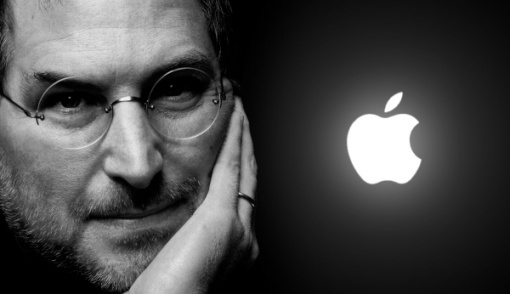 Indeed, Steve Jobs has done in one lifetime what many people have been trying to achieve for far longer. He revolutionized how people enjoyed music with the iPod, coming up with a device that would let people take their tunes with them on the go. He pushed for the iTunes music store, changing how records and music are sold and putting a curb on piracy by offering single songs at just $0.99 each. 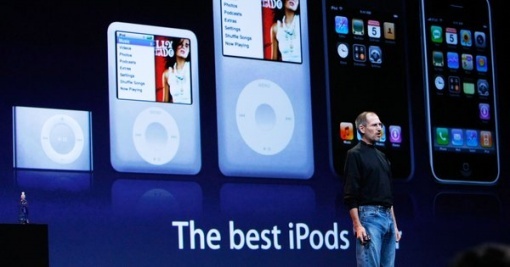 Year after year, Apple released updated and upgraded versions of their iPod, eventually integrating a phone into it and coming up with the iPhone. Using a similar approach and concept, Apple released the iPad, a tablet that was light, sleek, and carried the traditional Apple seal of excellence. 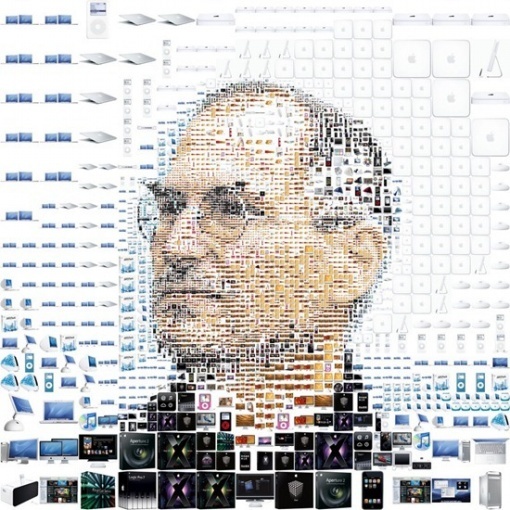 Far from just being a businessman, Jobs was an innovator who was really able to change how people lived their lives, be it how they entertained themselves, how they did their work, or how they interacted with other people. This statement can be proven just by looking at the outpouring of emotion and tributes from all over the world–both online and offline–by Apple fans, politicians, celebrities, and public figures. Below, you will find a collection of touching images, fan-created tributes, and brief words of respect and remembrance for the visionary who lived. 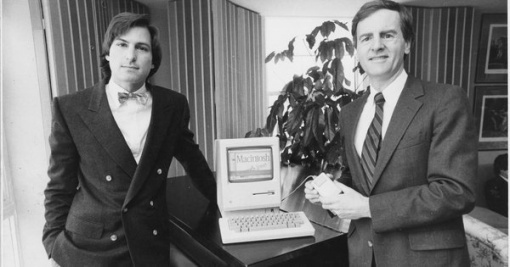 Steve was among the greatest of American innovators — brave enough to think differently, bold enough to believe he could change the world, and talented enough to do it. 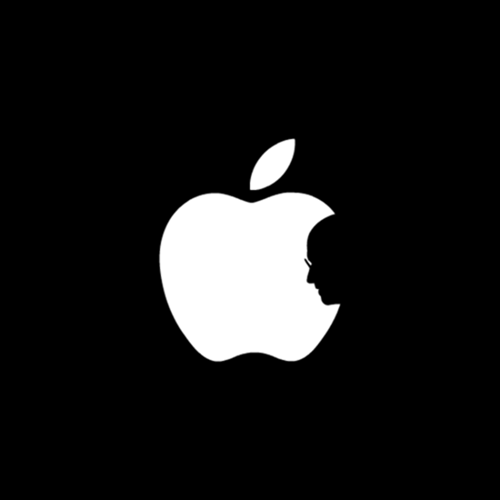 He transformed our lives, redefined entire industries, and achieved one of the rarest feats in human history: he changed the way each of us sees the world. He was a great man with incredible achievements and amazing brilliance. He always seemed to be able to say in very few words what you actually should have been thinking before you thought it. His focus on the user experience above all else has always been an inspiration to me. The world has lost a visionary. 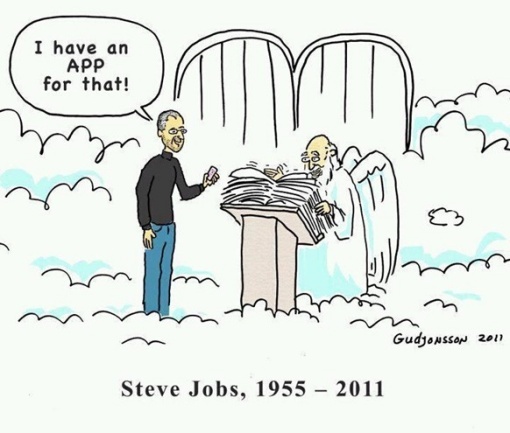 And there may be no greater tribute to Steve’s success than the fact that much of the world learned of his passing on a device he invented. Steve and I first met nearly 30 years ago, and have been colleagues, competitors and friends over the course of more than half our lives. The world rarely sees someone who has had the profound impact Steve has had, the effects of which will be felt for many generations to come. For those of us lucky enough to get to work with him, it’s been an insanely great honour. 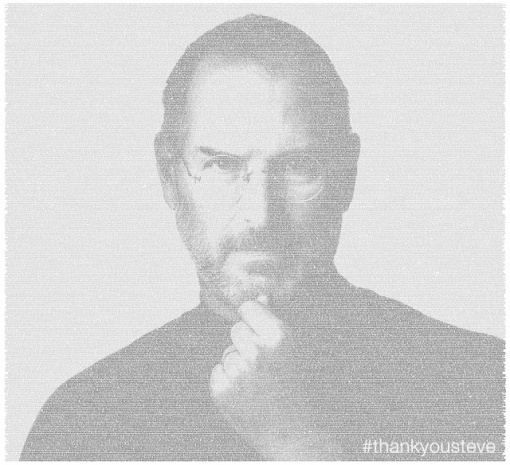 The above image was created by @Twitter using tweets with the hashtag #thankyousteve in the 4.5 hours following his death, arranged according to the number of RTs each post got from other users.